It's rare these days for anyone to have the luxury of easing themselves into a new year, and for us at The ID Co., we're exactly the same. Like all private companies, we have commitments to which we have to adhere, some commercial, some regulatory, and everything in between. Like so many others, we are fired up and ready to make an impact this year. Yes, it is cold outside, and the days are still all-too-short, but that has not stopped the team from delivering on their promises. With that in mind, and as many reading this will be aware, we were therefore delighted to officially announce the launch of our new product DirectID Insights last week. As I'll go on to explain, DirectID Insights is a game-changing product, and one that can give a lift to all working in the Open Banking ecosystem. I’ve said before but will continue to reiterate for clarity, Open Banking will prove to be one of the most revolutionary changes in banking since the introduction of the ATM over fifty years ago. 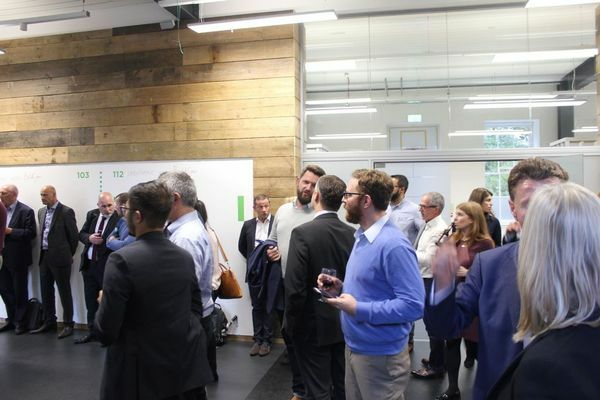 While the term “revolution” is often attached to connotations of fear, in this case, Open Banking is entirely customer-centric and will bring about positive changes in the way the public engages with their money. The ID Co. was one of the first companies to call for the introduction of Open Banking in the UK. Yes, we didn’t know it would take quite so long to materialise, but now it has, we are compelled to capitalise on the opportunity. We’ve also worked hard to bring about debate and discussion, working with Government, stakeholders as well as the public to push forward conversation around Open Banking. We created, and still sponsor, the Open Banking Excellence meetup group, and for my own part, I’ve worked on the FinTech Delivery Panel. We've now been working with bank data since our inception over eight years ago. Believe me when I say, we know our way around a bank statement! But that work is beginning to bear fruit. Working besides some of our biggest customers like US giants Prosper and Marlette, or UK firms such as Amigo Loans and Clydesdale & Yorkshire Bank, we’ve been able to discern the data that is important to them. And it’s this insight that has led to the creation of DirectID Insights. Our work in and around bank data means we are well acquainted with the challenges of lender’s in the modern market. The new rules on affordability introduced by the FCA at the tail-end of last year were the tip of an iceberg. Current laws include anti-money laundering (AML) and Know Your Customer (KYC), ascertaining customer identity with 100% certainty, and fraud prevention. Each of these, in turn, raises challenges and introduces pitfalls, any one of which could be potentially serious. In many respects, I do not envy lenders who are trying to do their best for each applicant, and can only work with the information with which they are presented. For both the customer and the lending institution, it has meant that with so many hoops to jump through, the process of applying for a loan can be a torturous one. In order to comply with AML rules and fraud detection, it has become necessary in most instances for an applicant to submit bank statements, by mail. This introduces an obvious lag between the time an applicant first applies for the loan, and the time the institution can begin selling them their services. This lag can also adversely affect drop-out rates, as it is seen as a burden for the applicant. Finally, there is the time and resource it takes for Underwriters, Credit Risk Officers and Fraud Analysts to go through each statement, checking income versus expenditure and calculating disposable income. This process can take hours and potentially days to complete. Now take all of those bank statements. All that time taken by Underwriters and Risk Officers. The poor service extended to the customer. The drop off rates in applications. And remove it. All of it. This is what DirectID Insights does. 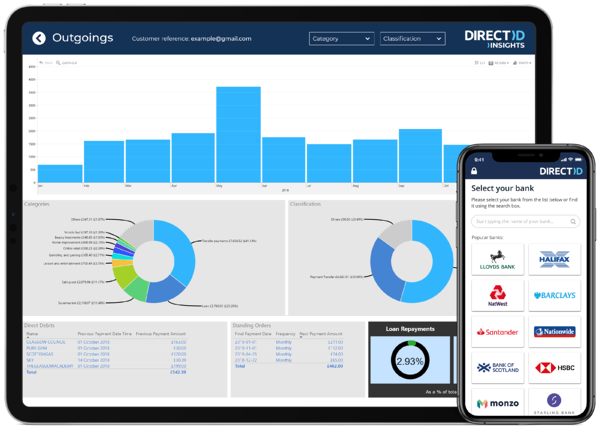 DirectID Insights is the first platform that takes all the account information required for an Underwriter or Credit Risk Officer, and displays it in an intelligible and meaningful dashboard. The information displayed includes Account summary to see an overview of each account; Deposits and outgoings analytics; End of day balances; Loan servicing; Gambling analytics and; Transaction Reporting. DirectID Insights offers up to twelve months of bank data for each individual or business which is categorised and classified. As I say, all of the bank data required for a lender to make a decision on a loan. The initial reaction from customers and stakeholders has been unanimous approbation. As we do, they can see how DirectID Insights will offer huge reductions in resource and time to make lending decisions. They’ve also pointed out how sending in paper statements left them vulnerable to fraud. With Open Banking, the risk of fraud is nullified. As a bonus, DirectID Insights requires no integration, so any company can be up and running with bank data and Open Banking in just a few days. It really is that straightforward. It’s courtesy of Open Banking that this is possible. Open Banking for the applicant is as simple as logging into their internet banking. 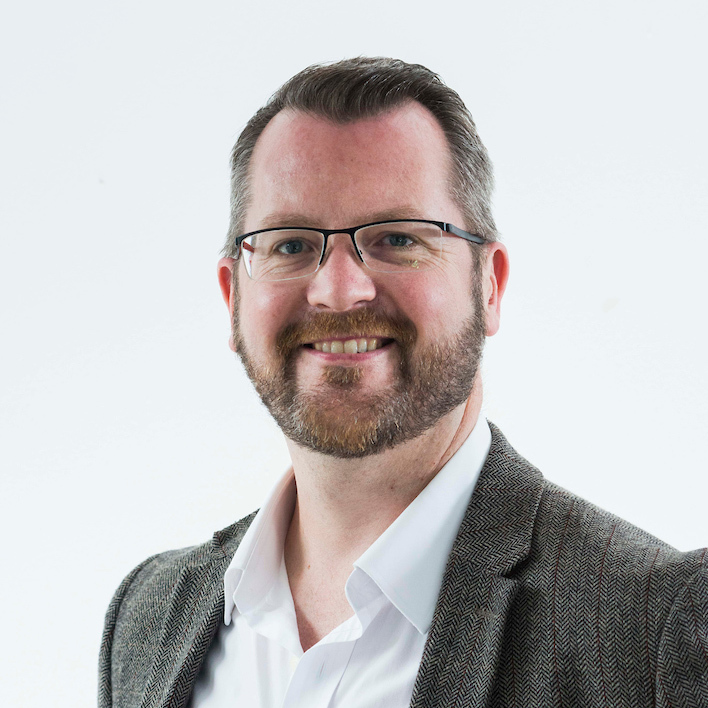 We feel removing the necessity of sending in bank statements will make a real difference to the customer experience, as it’s now reduced to mere seconds. A lot has been written over the last twelve months over the uptake of Open Banking. To my mind, what has been missing is a reason for the public to use Open Banking. Have they as yet been offered a compelling reason to use it? For me, this comes down to convenience and the ability to save money. How much more convenient is contactless than chip and pin? Only a few seconds perhaps, but enough that there is a pang of annoyance if I wish to buy something and am still required to put in my pin number. With DirectID Insights, we’re confident we’ve created a solid use case for convenience. Undoubtedly, submitting a loan application using Open Banking, a few mere clicks of the mouse, is far, far, easier than rifling through drawers looking for bank statements which then need to be posted to the bank. My hope on completion of this article is that it will be clear to anyone reading how DirectID Insights, and by extension, Open Banking has a clear market value that can be adopted by financial institutions within days. One word I have expressly not used but I hope comes through, is passion. For myself, and the wider team at The ID Co., we are passionate people. 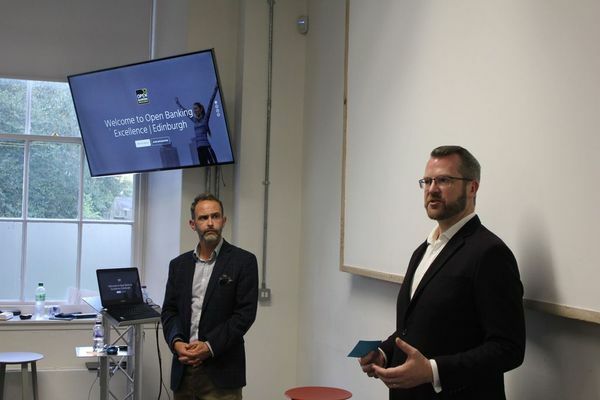 Driven by a passion to make Open Banking a success by bringing to market products and services which will have a genuine impact on both our customers and our customer’s customers. We’re terrifically excited to introduce to the market DirectID Insights, the world’s first Open Banking decisioning platform.